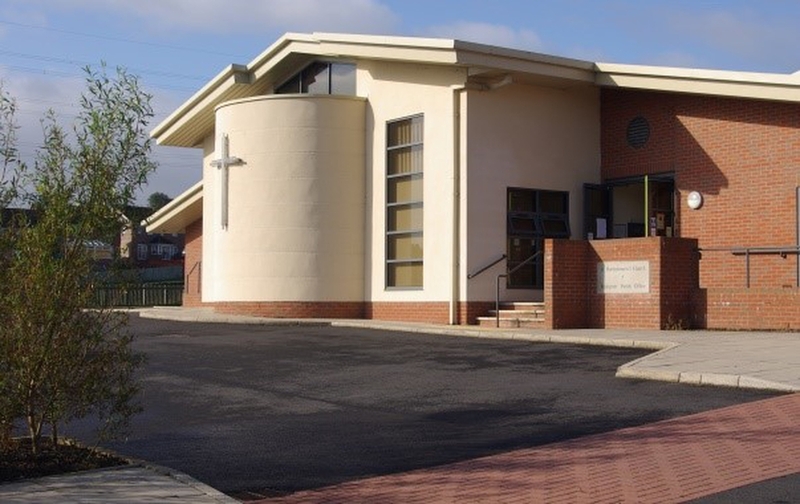 Welcome to St Bartholomew's, Ewood (together with Church of The Saviour, Blackburn, we belong to the Benefice of The Redeemer). You are welcome to attend any of our services or events. 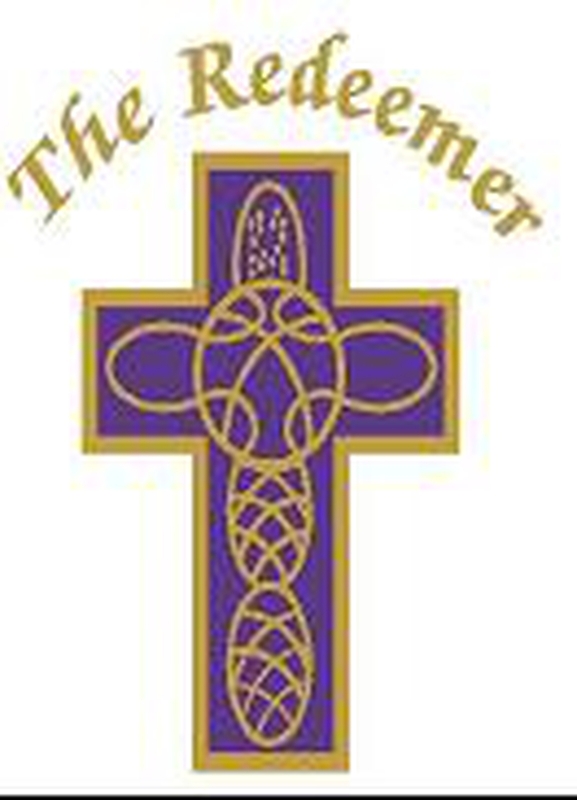 We share our building with our school: The Redeemer Church of England Primary School. This is a service suitable for all ages with a relaxed and friendly feel. Visitors are very welcome. Sunday School groups (optional) leave for separate teaching part of the way through the service in term time (except on the first Sunday of the month when everyone stays in the main service together).